Interaction with guestsWe will always be available on the ground floor for your every need or request. Any problems should arise, please let me know and will be fixed soon! In 30/40 minutes drive there are the seaside resorts of Abruzzo (Alba Adriatica, Tortoreto, Pineto, Roseto, Silvi Marina) and the Marine Protected Area "Torre del Cerrano" or from the ski slopes of Prati di Tivo. 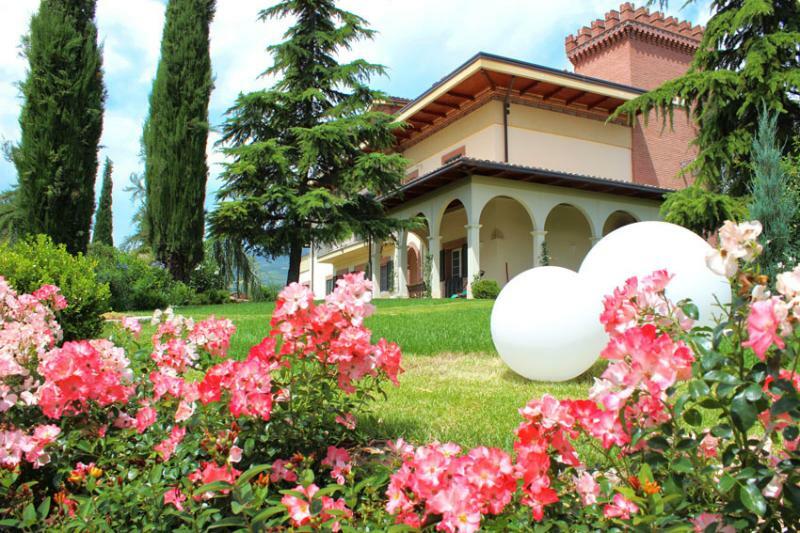 In few kilometers you can reach the most beautiful villages of the province of Teramo: Campli, Castel Basso, Castles, Isola del Gran Sasso, Montorio al Vomano and many others. You can also make excursions to the Gran Sasso and the nearby "National Park of Abruzzo, Lazio and Molise". We also recommend a visit to the beautiful city of Ascoli Piceno. 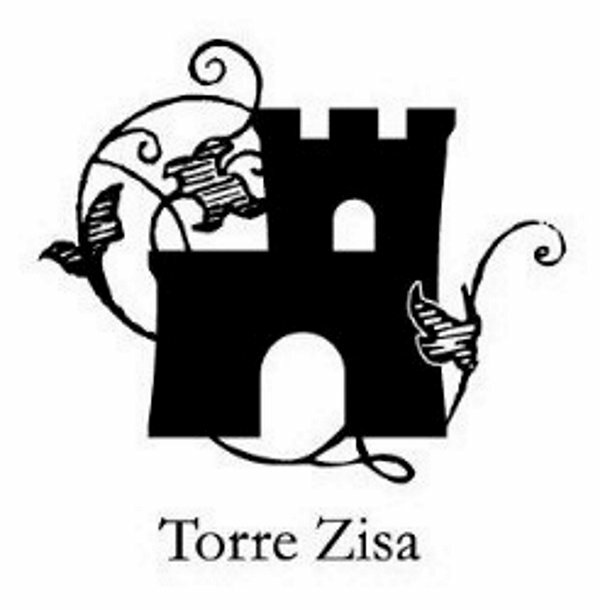 Write "Villa Torre Zisa Teramo" on your GPS navigator and you will arrive at the entrance. 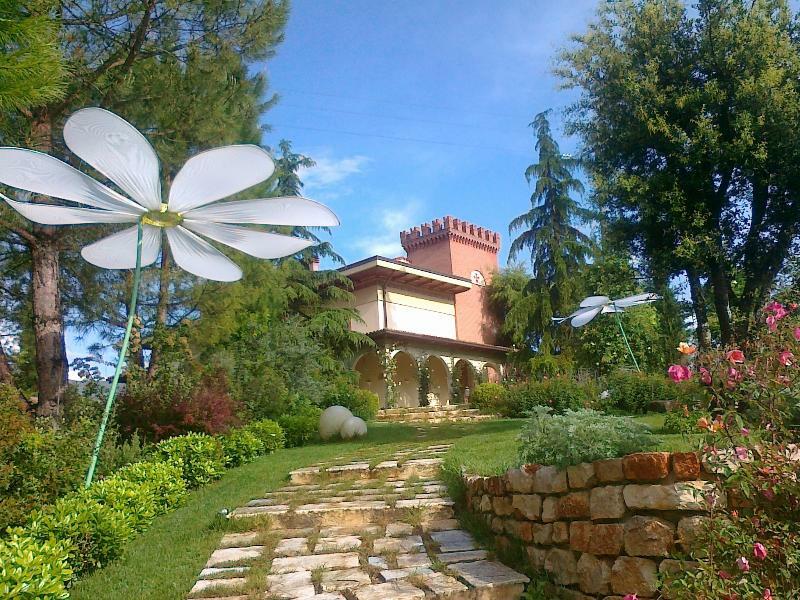 If you need directions: Viale Bovio, going to Ascoli Piceno, after the straight, slightly uphill, the road goes downhill and after a couple of corners, immediately on the left is the entrance to the driveway: the Villa it is in front of you.